Building strong, positive credit for your business can help you secure funding with greater ease. Unless you’re applying for a secured loan, the lender will probably evaluate your business credit. If you have bad business credit or no business credit, you may struggle to approved for a loan. But there are ways to build business credit and improve your candidacy for loans and other forms of funding. 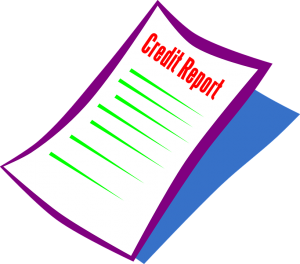 Business credit is essentially the same as personal credit, except that it is tied strictly to your business’s credit accounts. Your business is essentially a different legal entity, so its finances and credit are handled differently. 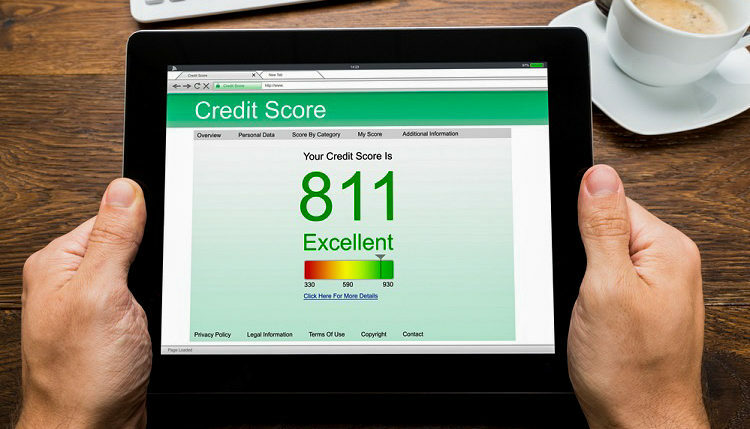 Even if your personal credit is good, your business credit may be bad (or nonexistent). When starting a new business, you may assume that it’s okay to open utility accounts for gas, electricity, water, etc. under your personal name. Unfortunately, this won’t help you build credit for your business. A better option is to open utility accounts under your business’s name and use the business’s Employer Identification Number (EIN) rather than your Social Security number (SSN). The EIN specifically ties your business to the utility account, allowing you to build credit by paying your business’s utility bills. There’s no better way to build credit than by opening and using a credit card under your business’s name. 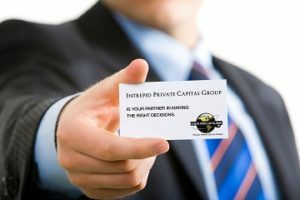 Granted, if your business credit is currently poor, you probably won’t get approved for an unsecured business credit card, in which case you’ll have to get a secured card using collateral. If you have a longstanding relationship with a specific bank or lender, contact them to inquire about their business credit card offerings. You may be able to use some of your business’s current assets as collateral. Another option is to use your personal savings account to secure a business credit card. One of the most important things you can do to build business credit is pay all your bills on time. Regardless of which payment method you use, make sure all your business’s bills are paid on or before the due date. In addition to imposing a fee, companies may report late payments to the business credit reporting agencies mentioned above, which can have disastrous consequences on your business’s credit. By paying bills on time, you’ll build stronger business credit while keeping your credit report clean.